International media has been focusing on the near-term directions of US foreign policy with regard to the Iran nuclear accord, sanctions against North Korea, relations with China and Russia, mutual defense with Japan and South Korea, free trade agreements, immigration, terrorism, and the wider Middle East. But no closer look has been paid to the possible dynamics of foreign aid under a Trump presidency. Having a look at the Middle East and North Africa, for example, shows that some form of foreign aid is given for strategic and geopolitical reasons. 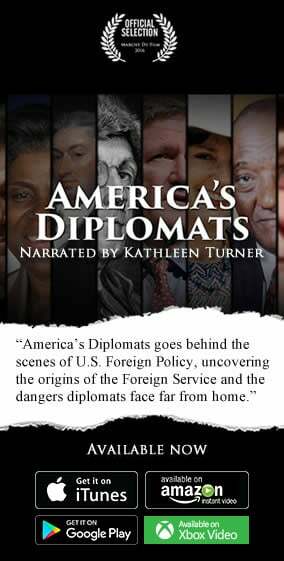 New policy challenges have also arisen in the face of violence and civil wars across the region which made the Obama administration use new sources of funding beyond traditional bilateral or State Department/USAID-controlled accounts. However, questions will arise over the type (i.e. other than military aid) and amount of resources the US should devote to tackling the region’s challenges. The Congress and the Trump administration will most likely debate whether US aid would be vital for the promotion of stability and democracy across the region. Globally speaking, President-elect Trump’s agenda will likely be how to do less with foreign aid (especially where policy and institutional settings have not been conducive for effective aid), yet not ignoring low-income countries. Skepticism of such plans is widespread nowadays among academics and development practitioners. Peter Bauer (1915–2002) was actually the most articulate of the dissenters, who once explained that the notions of a vicious circle of poverty and of foreign aid as essential to development were absurd: rich countries that were once poor developed without outside aid, whereas those that have received substantial external aid have failed to escape poverty. According to William Easterly, “foreign aid cannot achieve the grandiose goal of transforming other societies to escape poverty.” When foreign aid becomes a significant part of a nation’s income, the result is likely to be inflation, waste, corruption, rent-seeking, and indefinite postponement of needed economic and political reforms (the major theme of Easterly’s book The Elusive Quest for Growth). Whatever the ideological divide, there might be a clear case which a Trump administration can give more attention to, and possibly, boost US aid’s relative success compared to other global aid agencies: the Millennium Challenge Corporation (MCC), which was established in 2004 as a US foreign aid agency that works in partnership with competitively selected countries which demonstrate a commitment to good governance, economic freedom and investment in their citizens. Since its inception, MCC’s mandate has included demonstrating results with rigorous criteria to evaluate countries’ aptitude to utilize grant funding. Perhaps of equal significance, raising indicator scores has become a prominent objective of some developing countries: the MCC effect. This means that countries seeking eligibility are said to be moving on their own to enact reforms and take measures to improve performance scores that would enable them to meet MCC criteria. While there is little doubt that availability of MCC funding has influenced some decision makers in developing countries to undertake policy reforms, it is uncertain how large or widespread the MCC effect is. A limited number of quantitative analyses have attempted to test this incentive effect. The earliest of these was conducted by Harvard researchers in 2006 (Doug Johnson and Tristan Zajonc, “Can Foreign Aid Create an Incentive for Good Governance? 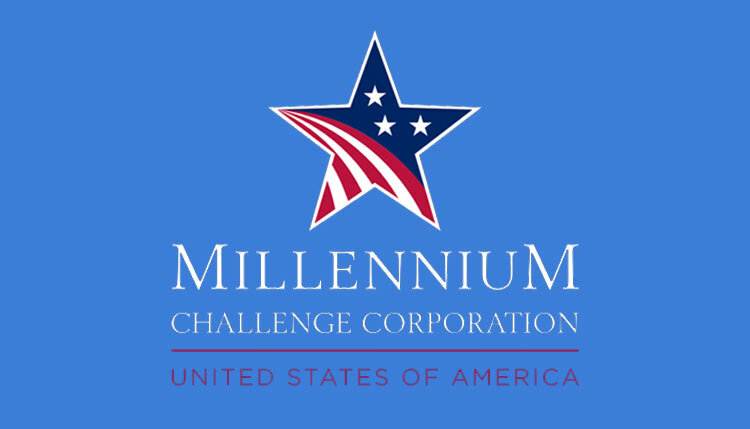 Evidence from the Millennium Challenge Corporation,” April 2006). But because the analysis was conducted soon after MCC’s creation and with a limited amount of data, the researchers determined that the results were not conclusive. The best evidence for an MCC effect thus remains qualitative and country-specific. Setting aside specific methodological aspects, we need to think of the MCC effect (and the effectiveness of foreign aid at large) as a process, rather than a policy outcome. This is not surprising as economic progress depends on the complex interaction of policies, institutions, and values, not all of which are easy to measure. Coming from a private sector background where incentives matter, President-elect Trump can radically improve US foreign aid by looking at its effectiveness in the past, focusing on the intended beneficiaries of aid (the poor) rather than leaving it to politicians and corrupt governments. The MCC has a track record: it is one of the few aid agencies in the world that have been already held accountable for specific tasks and not the visions that follow from aid bureaucracies.